Relax on the front porch in this quiet neighborhood where everyone stops to say hello. 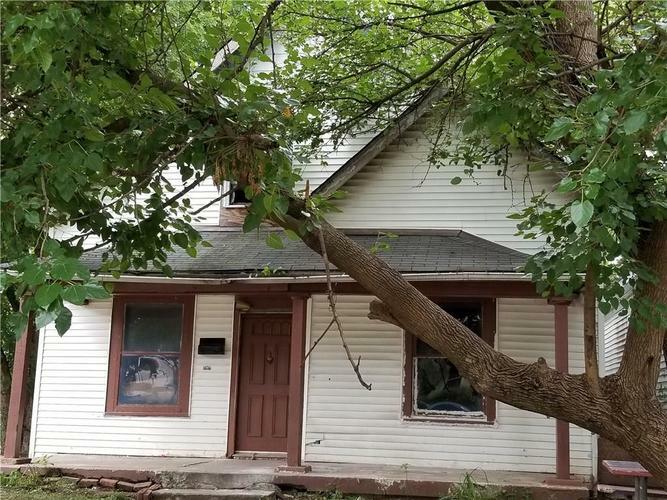 This three bedroom home with original hardwood floors and original stair case are perfect for the era. Come and make this one your own! Directions:Fron I-70 and Harding St: North to Oliver. Left on Oliver. Right on Belmont Ave. Left on Washington St. Right on Belleview to home on right.